We want to hear your story, so we can create a plan for you. Transparency is a cornerstone of our firm. 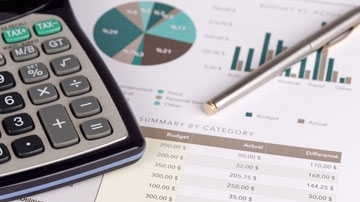 We use third-party performance reporting tools that help you track your portfolio. 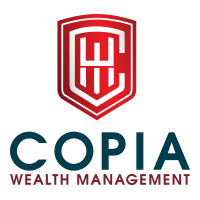 Our team of advisors at COPIA Wealth Management have come together from all different walks of life, but all with a common goal: to help as many people as we can, and to do it with the highest level of transparency, integrity and diligence to our clients. At COPIA, we are small enough to know you, yet big enough to serve you. We recognize that no two situations are the same – each client has a unique attitude toward investing and a distinguished tolerance to risk. It is not until we fully understand your past history, present situation, and goals for the future that we will begin to formulate a comprehensive financial plan specifically tailored to you. Tell us your story today. 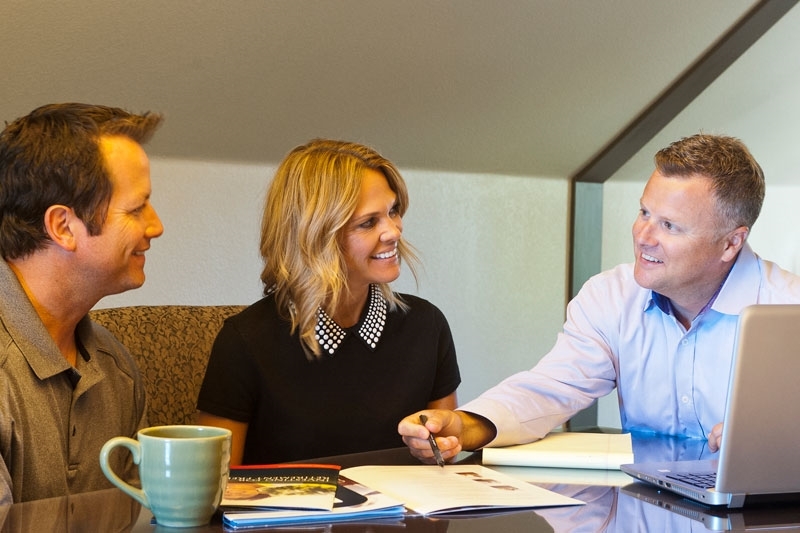 Have you ever asked yourself “where do I want to be in 5, 10, 25 years?” Our customized financial plans include flexible cash flow projections that can paint a hypothetical picture of your future at any stage down the road. Do you file your own taxes and provide your own legal advice? If not, why are you self - directing your investments? Let us advise and manage your portfolio and address your unique growth, income and risk needs. In today’s investing landscape, Real Estate represents a large percentage of our client’s net worth. 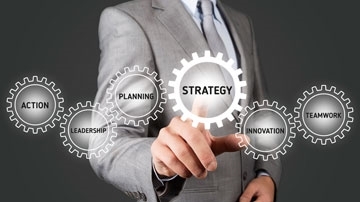 At COPIA we will develop plans to help our client make smart Real Estate decisions. 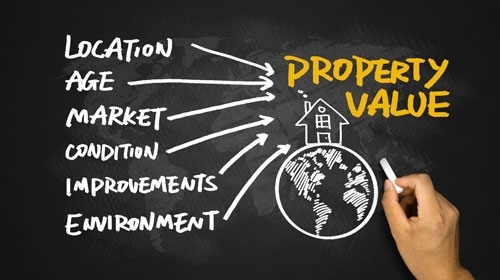 Need a market analysis or Capitalization rate calculation? No problem! Education is a big part of what we do. Click below for some Frequently Asked Questions. Registered to conduct securities business in these States: Arizona (AZ), California (CA), Idaho (ID), Illinois (IL), Montana (MT), Oregon (OR), South Dakota (SD) and Washington (WA).